Ready to lose the muffin top? Good news! There are lots of things you can do to smooth your shape. In fact, some of them can give you instant results! Others can help you to slim down over time. That way, you can lose the muffin top look today, and improve your body for months and years to come. Not a bad deal, right? Here are some tips to help you get the shape you want. 1. Lose the low rise. It’s time to sit down and decide what to eat for weight loss. 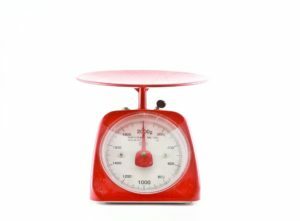 You’ve chosen your calorie limit, carb restriction, workout routine or other fat busting strategy. However, until you know what to put on your plate, you’ll only hold yourself back. After all, foods, carbs, fats and even calories are not all created equal. Choosing the right foods can cause your body to function in different ways. When your goal is a lower number on the bathroom scale, you need to think in terms of fat burning. How Many Calories are in a Pound of Fat? Knowing how many calories are in a pound of fat can help bring context to your eating habits. There are hundreds of different dieting strategies out there. Still, when it all comes down to it, there is something to understanding your food’s calorie content. After all, when you know how your foods are processed by your body, you can make informed choices. By getting to know how many calories are in a pound, you can make educated decisions. You’ll understand the impact your workouts have on your weight loss. That said, it’s important to remember that not all calories are created equal. Therefore, any diet that counts them all the same way may not bring you the results you want. 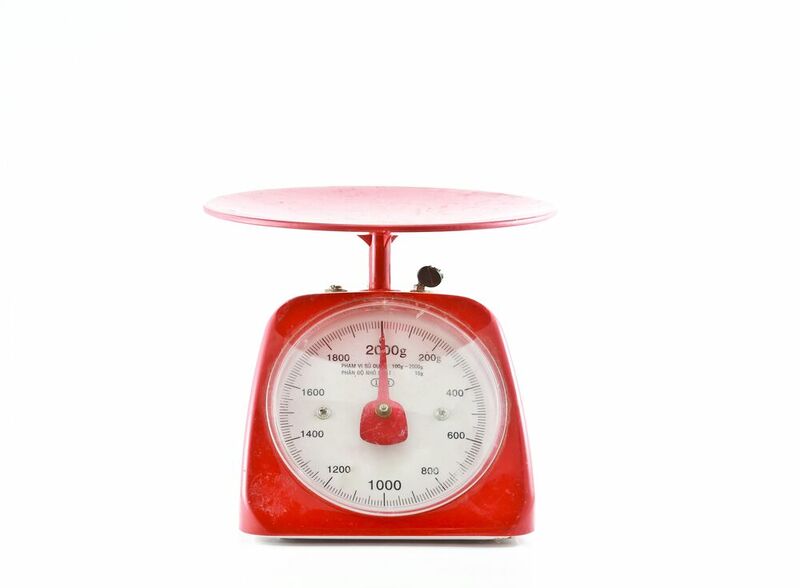 When it all comes down to it, about 3,500 calories comes to about one pound of body fat. Therefore, if all things were created equal, you would need to burn 3,500 calories in order to be able to weigh 1 pound less on the bathroom scale. 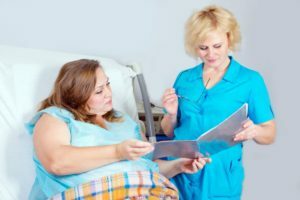 Getting started with medically supervised weight loss comes with a range of benefits. After all, healthy fat reduction isn’t always as straightforward as we’d like. We’d like to be able to be healthy but live our lives in an enjoyable way, too. However, trying to figure this out on your own comes with many challenges. After all, the internet is swimming with myths and false advice. Knowing what comprises a “healthy” lifestyle also isn’t always clear. The following are some of the top reasons getting the right help will improve your results.